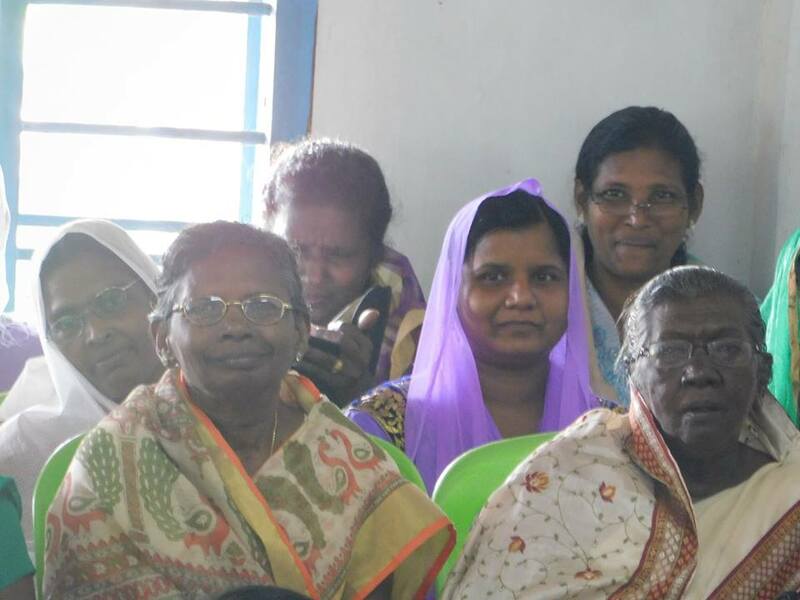 Churches in Kerala conducted a one day ladies seminar at Edayirikkapuzha IGBC. Ladies in India are the one moving the family. They mostly play behind the curtain. So we take a day for them to encourage and fellowship and empower. Proverbs 16:20, 'He that handleth a matter wisely shall find good: and whoso trusteth in the LORD, happy is he' was the theme. Shibu has taken a seminar on 'Family problems and Biblical solutions'. Julie Simon taken health seminar. This helps a lot to them. Many of the ladies were able to clarify their concerns about health. Leaders of Ladies Ministry, Mrs. Mariyamma, Mrs. Nish, Mrs. Julie and Mrs. Annamma. 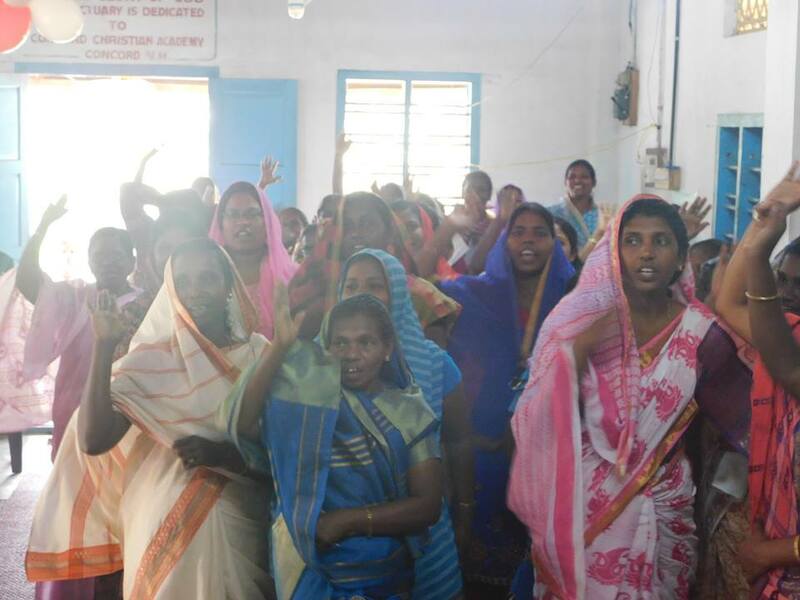 Pray for the ladies in India.